Historically, public housing standards have been a compromise between what is deemed a necessity and what is deemed a luxury. Particularly in the United States, where subsidized housing is a contentious issue for some who condemn it as a waste of state resources, efforts to make public housing desirable have generally been seen as naively idealist and even unfair. A new trend in housing developments suggests that this view may be changing. From the first appearance of municipal housing due to the high urban densities caused by the Industrial Revolution, the catalyst for change was a reaction to intolerable conditions of crime and health, which in that time primarily involved infectious disease. The tougher question, however, was what standards should replace those conditions. These standards would ultimately be a reflection of that society’s willingness, or unwillingness, to provide for its less fortunate. Should municipal housing merely cover basic necessity, ‘tough love’ so to speak, or should precisely those most in need deserve or require more from their living environments? The answers to this question have always been as polarized as the politics of the time, but what has shifted the standards of public housing worldwide is a changing definition of ‘necessity.’ In other words, independently of varying moral attitudes towards the poor, proving that better quality and even desirable public housing breaks cycles of poverty, leads to better health and productivity, and ultimately benefits greater society as a whole, is an argument that is more likely to extend beyond political or moral differences. While the developing world still struggles with the challenges of infectious disease that plagued cities like New York and London a century ago, a number of recent studies and housing developments in the developed world point towards a new shift, largely due to the rise of chronic disease. In a recent study funded by the U.S. Department of Housing and Urban Development, the Harvard T.H. 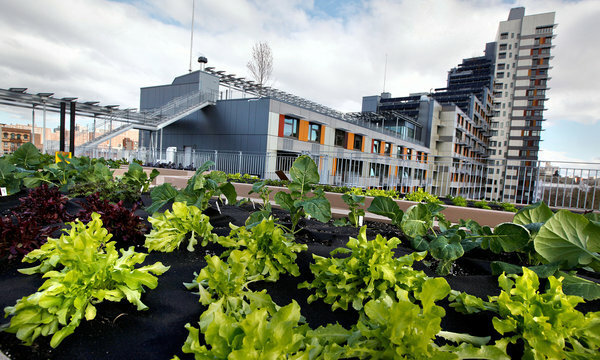 Chan School of Public Health found that “green” buildings led to fewer sick building symptoms (SBS) and asthma outcomes for residents. Housing quality’s particular link to asthma attacks, the number one cause of ER visits in the United States, has made headlines, and even informed the development of new, asthma-sensitive housing designs. Studies linking poor housing to obesity and inactivity have also begun to inform change. 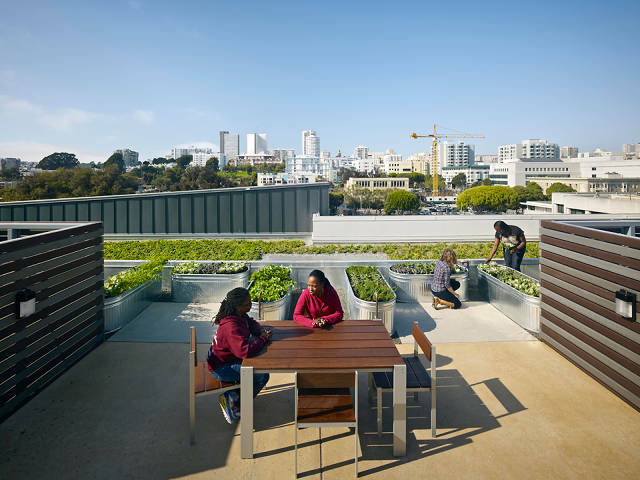 The Active Design Guidelines, which could lead to a series of certifications and accreditations similar to the LEED system, represent an unprecedented shift in what is deemed ‘necessity’ in our living environments. Perhaps even more groundbreaking than housing’s role in chronic disease is its link to mental health, an issue that while still controversial, is increasingly gaining traction. A recent housing development in Washington D.C., designed for the homeless, was built specifically with the premise that it is exactly the things we generally associate with ‘luxury,’ i.e. light, ‘extra’ space, amenities, etc., that the homeless with mental illness need most. The full impact of housing quality has yet to be determined, but its link to health continues to be a catalyst for change. In today’s world, this can take strikingly different forms, be it slum clearance in Kibera, reminiscent of old London and New York, or Singapore’s breathtaking ‘luxury’ public housing with its ample spaces and greenery. As our definitions of necessity and luxury continue to shift, ensuring that public health and design work hand in hand is a proven way to build a healthier and happier world.